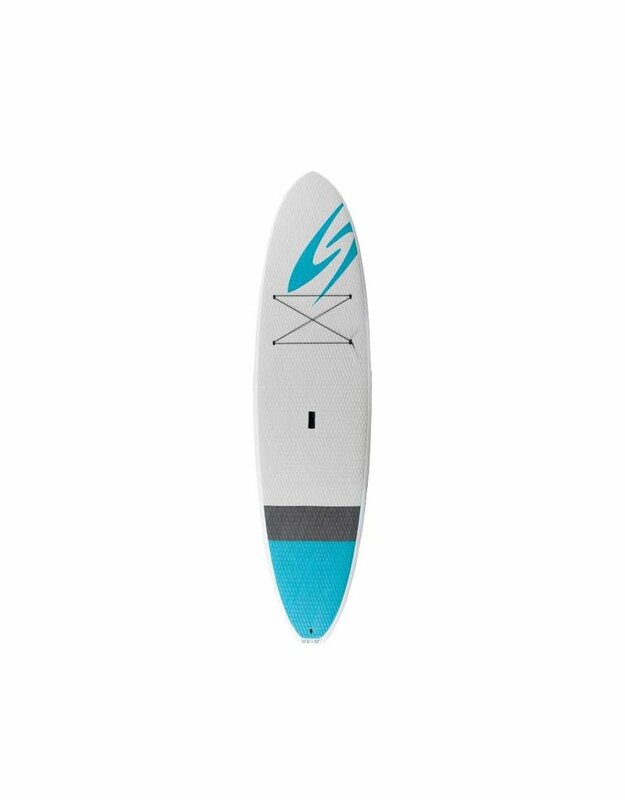 It’s larger volume and full rails allow you to float with ease in flatwater, making it a great solution for the entry level paddler looking for additional stability and control. Inside every Coretech board is our dense, purpose-molded foam and high-quality fiberglass and epoxy resin, making it just as lightweight as it is durable and long lasting. With a full deck pad with tie downs, an integrated ledge handle and leash plug, it’s a great starter board, family board or beach house addition. Throw your dog on the front of this SUP! 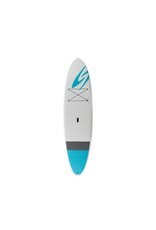 This is a good option for your first Stand Up Paddle board.